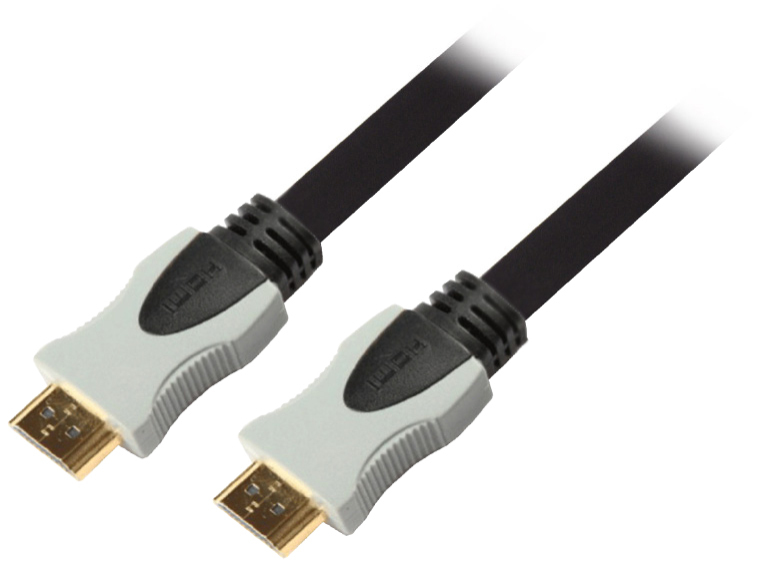 Purchased this cable when needing spare HDMI cables at home. Works exactly the same as far more expensive brands/models I have bought in the past. Great high definition quality picture.